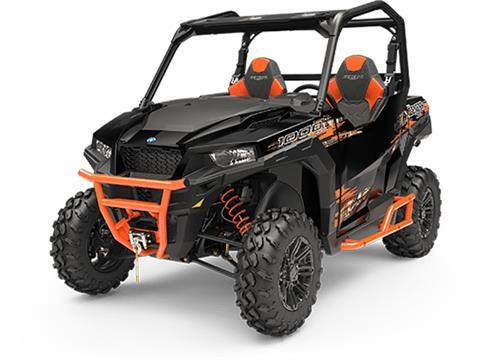 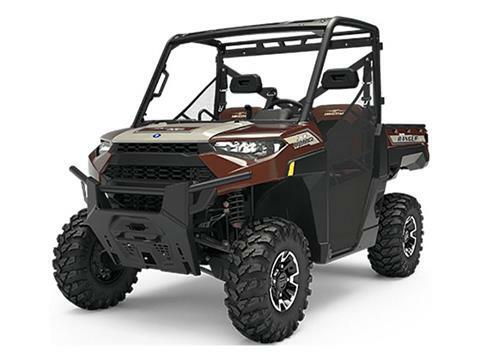 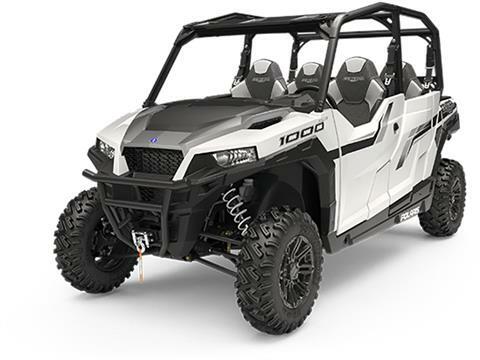 Shop our huge selection of side by side UTVs for sale at Kirby’s Supersports. 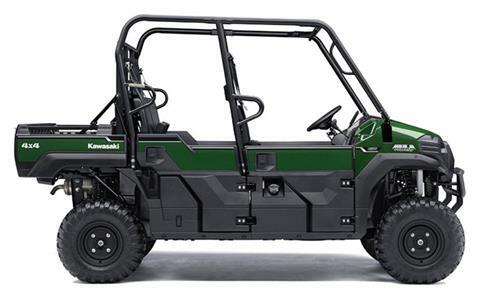 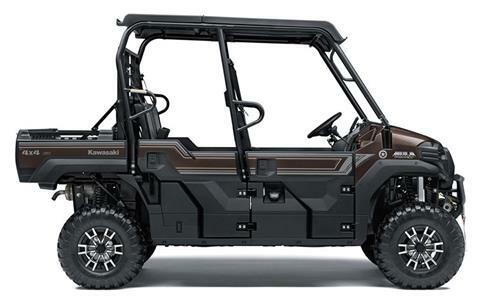 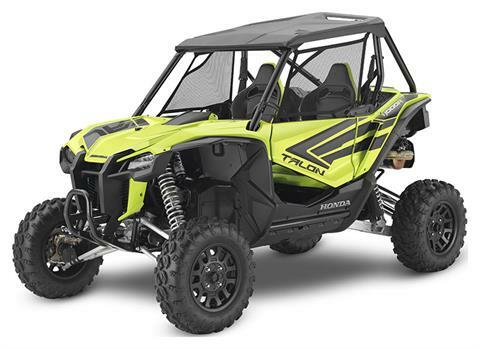 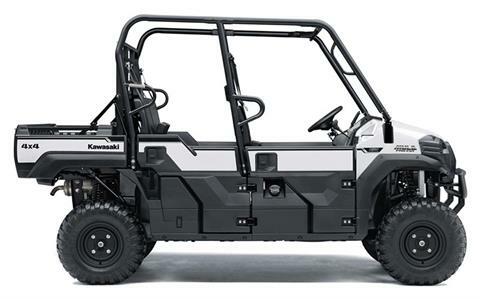 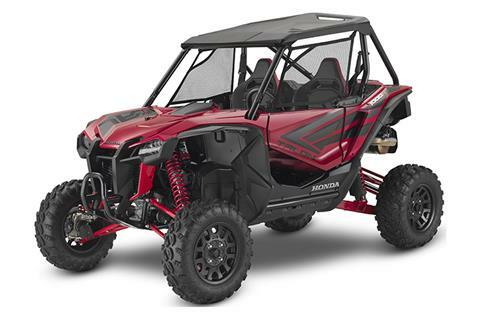 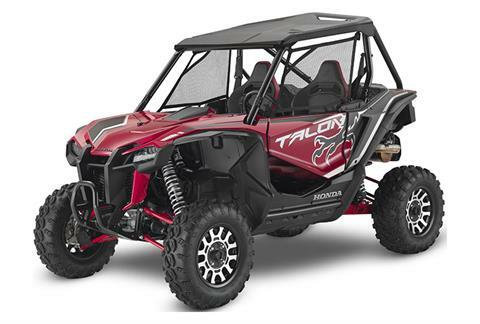 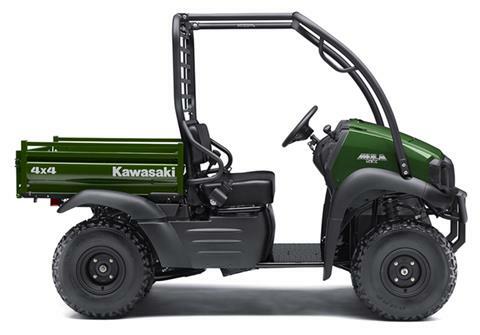 We carry Honda utility vehicles, the Kawasaki Mule, the Mahindra Roxor and Polaris side by sides for sale. 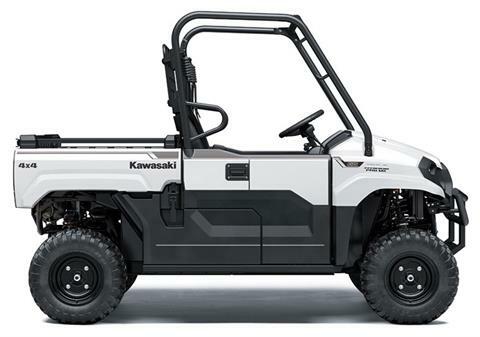 And remember, if we don’t have it in-stock, we’ll order it for you through the available manufacturer models. 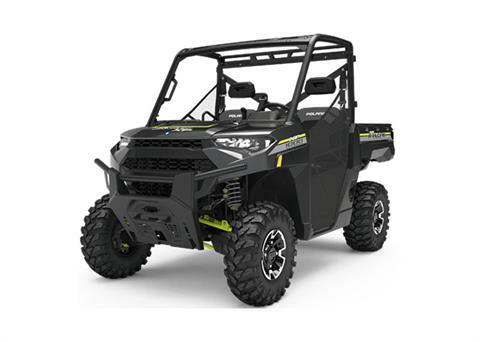 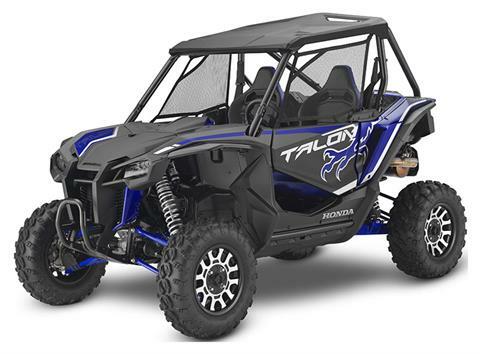 While you’re here, don’t forget to check out all of the available manufacturer promotions as well as our used powersports vehicles for sale. 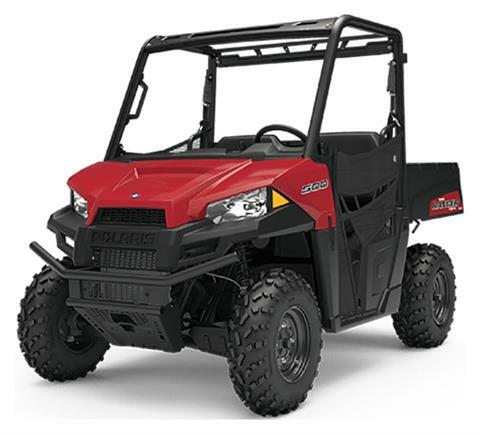 We also offer competitive online financing, and an onsite service department.